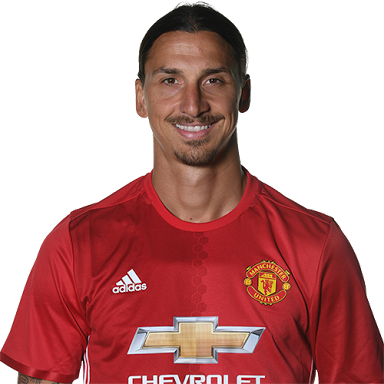 Home Uncategorized Breaking: Man Utd re-sign Ibrahimovic on one-year contract. Breaking: Man Utd re-sign Ibrahimovic on one-year contract. Manchester United have confirmed that they have re-signed Zlatan Ibrahimovic on a one-year deal. The Swede played 46 times for the Red Devils last term before a cruciate ligament injury sustained during the Europa League quarter-final second-leg against Anderlecht prematurely ended his campaign. The 35-year-old striker, who had netted 28 times in his first season at Old Trafford, was left in a state of limbo, with his future undecided. There was speculation that he could make a move to the MLS, but after showing impressive progress with his recovery, he will return to Jose Mourinho’s panel this season.